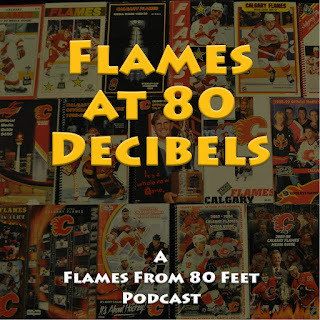 For my latest podcast, longtime Calgary Herald (now PostMedia) Flames beat writer Scott Cruickshank stopped by. 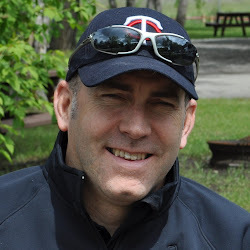 One of the good guys and I'm not just saying that because he also took journalism at Mount Royal College, Scott was on the Flames beat from 2000 through last year and has seen a lot. 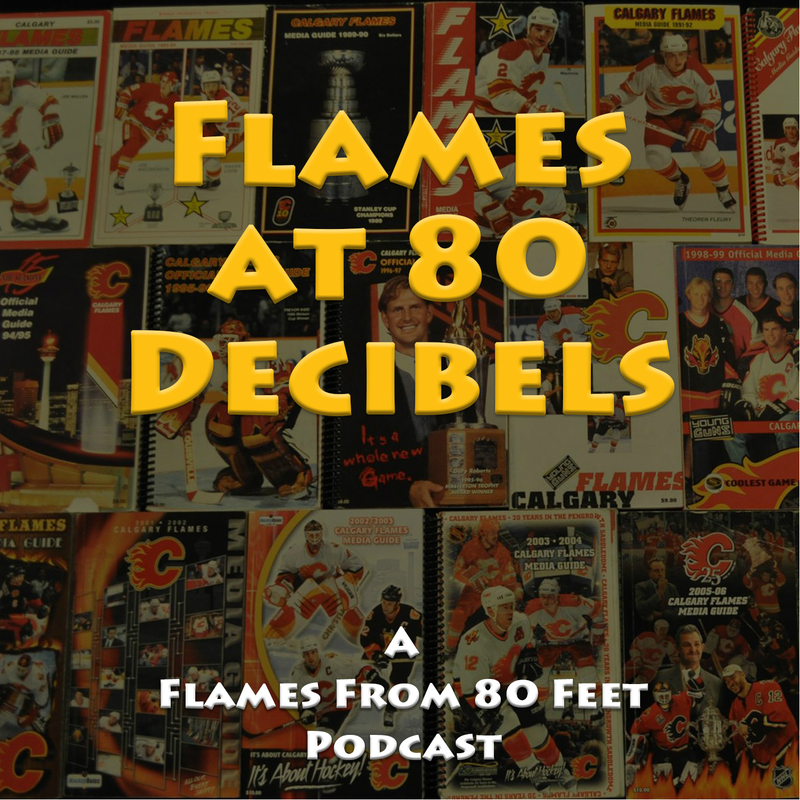 Now working as a columnist, the latest podcast was not only a look ahead to the upcoming NHL season but also a look back as Flames past. Look for another podcast in early September as we close in on rookie camp and the return of hockey. Thanks for listening! ELC Graduation Day: Monahan Rewarded for Being Valedictorian of his Draft Class - In signing the most lucrative contract in team history, Monahan will get paid more than anyone in his draft class and deservingly so. It's been a remarkable start to his career. (August 20, 2016). Words wouldn't describe how mad I'd be if Kris Russell ended up back on the Flames. The fact he hasn't signed with another team by now speaks volumes. He's just not that great and I'd much rather see a spot open up for one of the younger players in the system. I wouldn't say it's probable but it's possible. 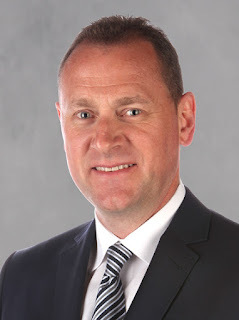 Teams always like veteran D depth and if they legitimately think there is a window to make the playoffs and maybe surprise some teams, I can see them bringing him back on a cheap ticket -- if he'd agree to such a thing. The latter is up for debate though. So I hear you, but again, I'm not the GM and I know in the front office, the player is more revered than he is externally in those large pockets of fans that share your perspective instead. It actually has less to do with Russell and more to do with the other three boat anchors the Flames are currently dealing with on the back end. If they were gone, sure, bring Russell back and put him out on the ice as a third pairing d-man, where he could play within his limits. I know. Meant to acknowledge the handful of depth centers drafted and developed over that period -- Lombardi, German Titov (although mostly a winger), Clarke Wilm, Blair Betts and Dustin Boyd, but alas never squeezed that in. A shame.